The food is fantastic!!! the people who work they are really nice and understanding :) i have autism and they are really patient and nice!!! again they food is 9/10!!! 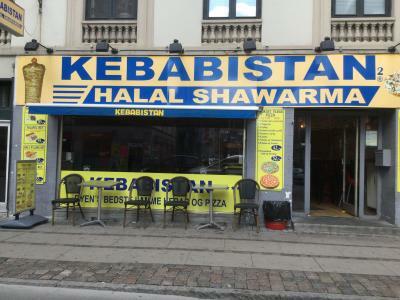 love they kebab!!! all i wish they could do too, is that they could make deliverys *yes i am lazy sometimes xD* anyways keep op the good work guys!! !